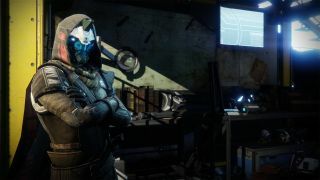 The Destiny 2 weekly reset has arrived and with five new treasure chests to hunt down for Cayde-6 in return for glimmer and maybe loot... if you’re lucky. This week all the chests are located on Nessus. First you’ll need to visit Cayde in the tower to pick up the maps. Here’s where to find each one. And that’s this week's chests. Now head back to the tower and give anything you picked up to Cayde-6. We’ll be back next week with more chest guides but, until then, happy hunting, guardians.